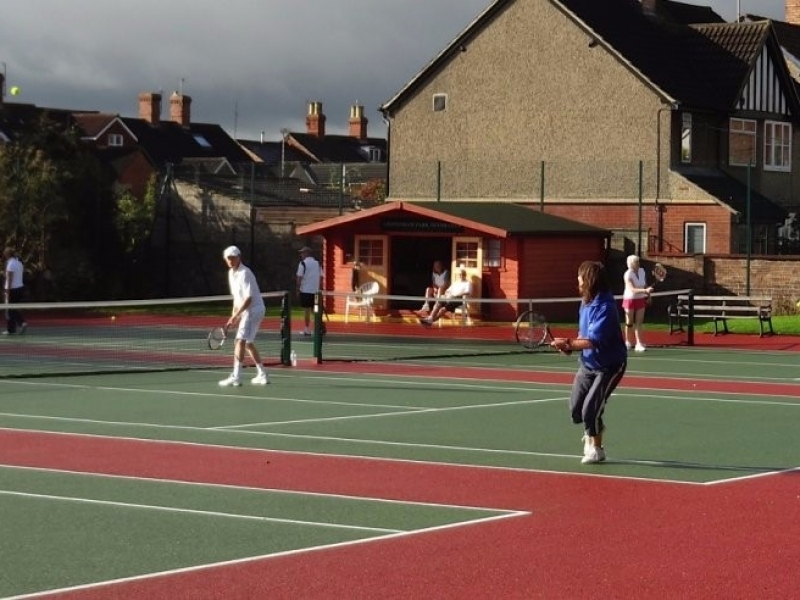 Its that time of year when we ask you to renew your membership of the Chippenham Park Tennis Club. The Subscription has never been better value with a slight increase from last year. 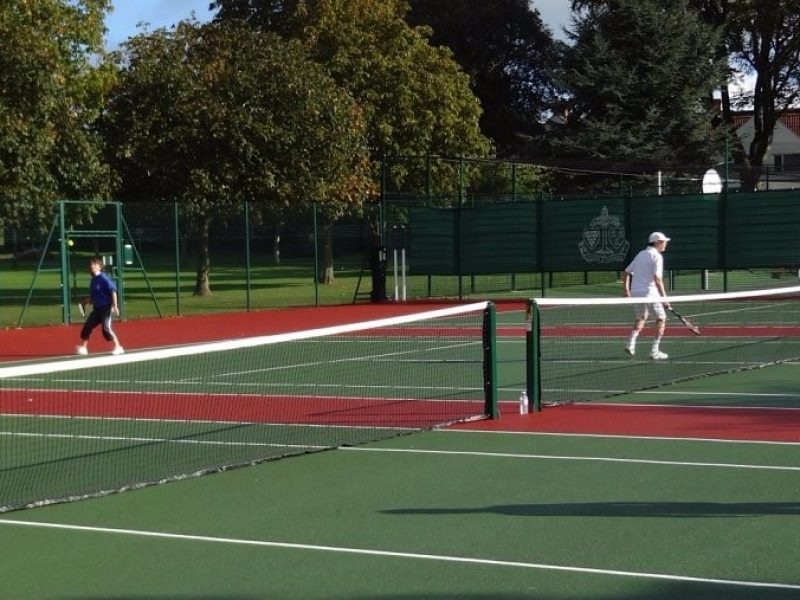 The 2 courts nearest the clubhouse are available to club members on a priority basis with the 3rd court available if not being used by the general public. 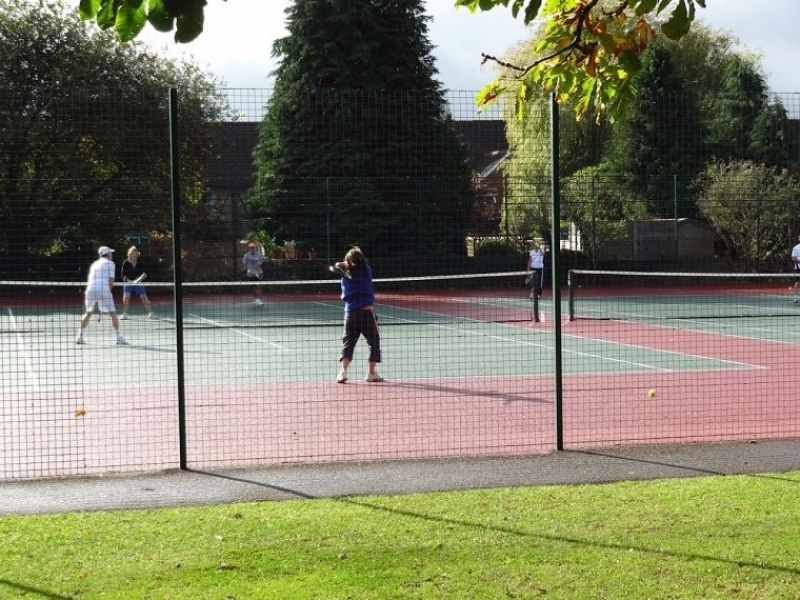 The third court is also available on Wednesday mornings out of school holidays. 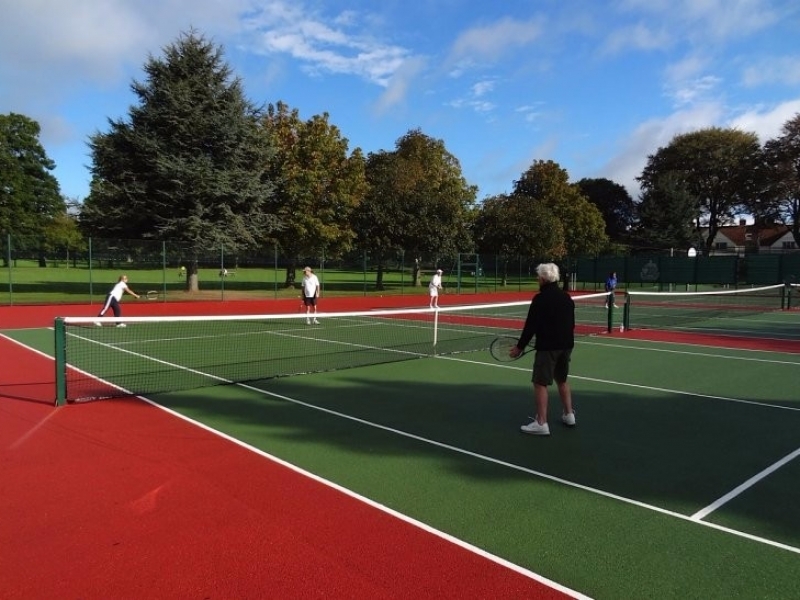 There is now a booking system for the 2 courts available through the website, www.chipparktennis.co.uk. Currently there are club mix-ins on Wednesday and Sunday mornings 10am till 12.00. Ladies mix-in Tuesdays 2.00pm till 4.00pm. There is now a Men’s session Thursday evenings 18.00 to 20.00 during the Summer, this is by arrangement to make sure we have a minimum of 4 players. There can be arranged indoor evenings in the Dome at Chippenham sports club. Usually Sundays 4.00pm till 6.00pm, contact me if you are interested. 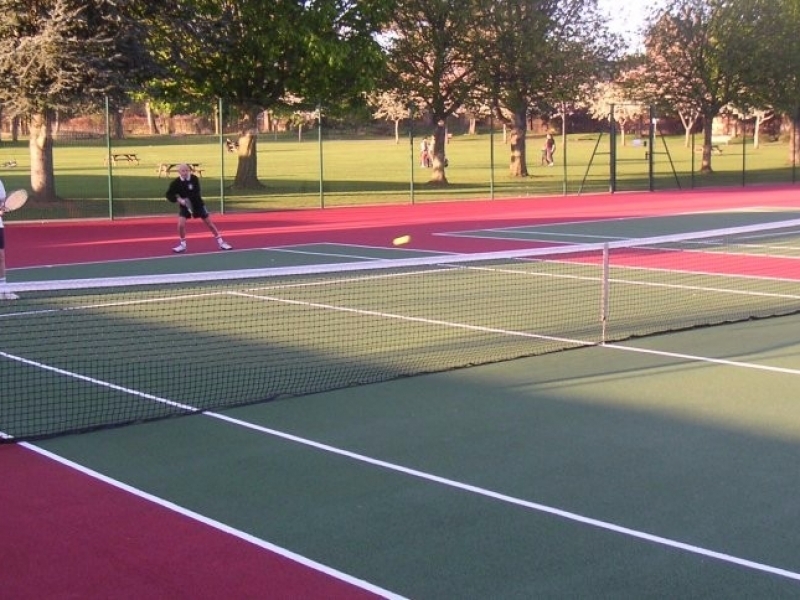 We are entering 4 teams in the Chippenham and District League, 2 mixed and 2 ladies teams. 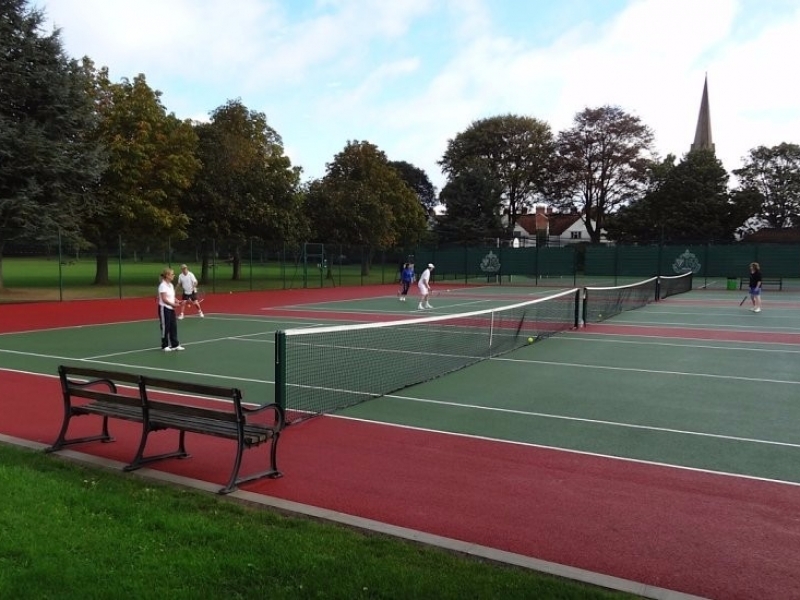 Match days are on Mondays for Mixed and Wednesdays for A Ladies team, starting at 6.30pm. The second Ladies team will play at home on a Thursday or Wednesday evening. Another plus is there are no match fees. 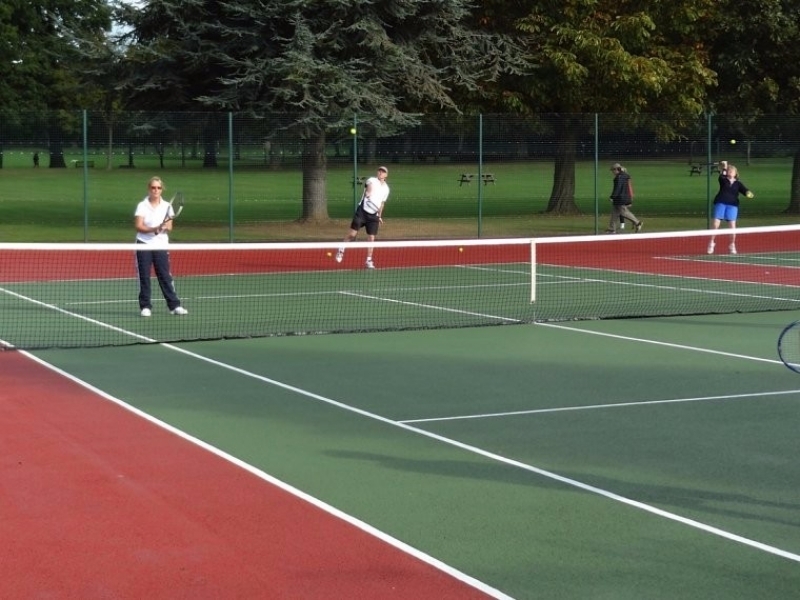 We are fortunate to have a fully qualified LTA tennis coach Lynne, who will be doing Adult coaching Tuesday evenings and possibly Thursday mornings. Junior coaching will be on Saturday mornings and school holidays, with private coaching available on an ad-hoc basis. The coaching covers all abilities, so if family or friends are interested now is the time to get active. 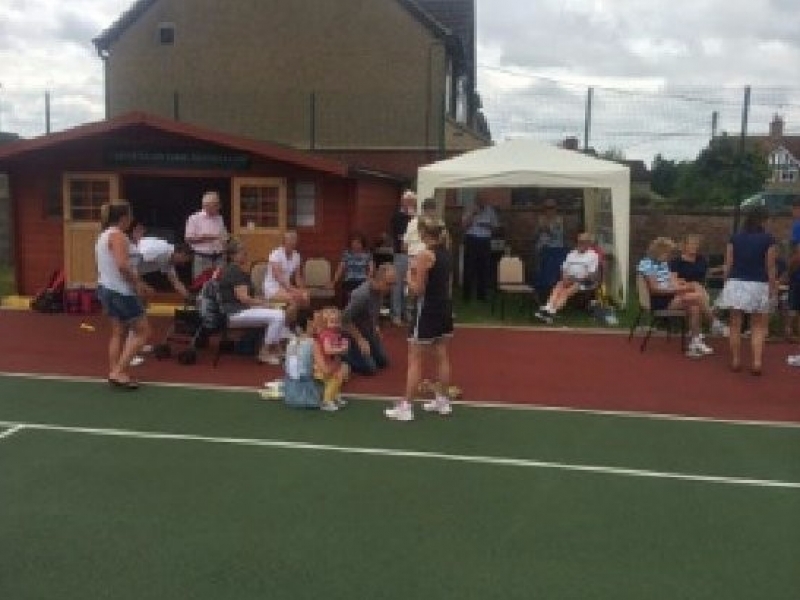 The coaching schedule will be available on the website and on the notice board outside the courts. Looking forward to seeing you ‘on court’ in the near future.